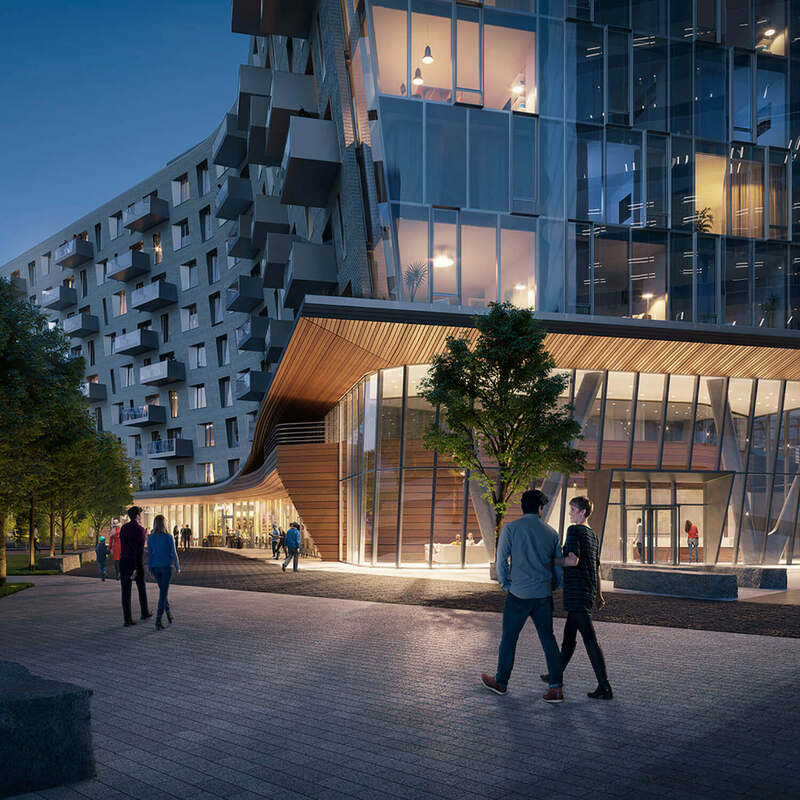 With direct access to the Financial District, downtown Boston and Beacon Hill, the Seaport District is Boston’s contemporary treasure. It’s a thriving neighborhood surrounded by a picturesque landscape of waterfront views and pristine greenways. There is something for everyone at PIER 4. Take a swing on the green without ever leaving home at The Fairway, our innovative golf simulation room. Access the state-of-the-art fitness center and exclusive private fitness studio at your convenience. And because your beloved pets deserve a little pampering, too, PIER 4 offers an on-site dog washing room, The Dog Spa. It’s all right here. The atmosphere at PIER 4 is vibrant and bustling with your favorite retail destinations with an impressive 40,000 square feet of retail space on the ground floor of PIER 4 alone, you’ll find everything form boutique shops to dining and wellness options right at home. 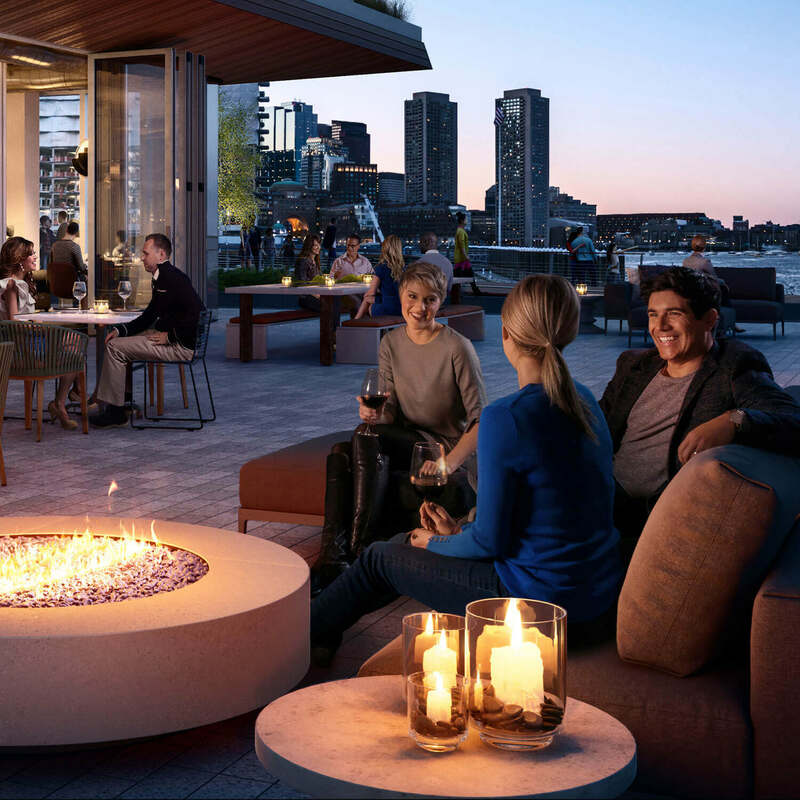 Close to the city, surrounded by the harbor, PIER 4 lies at the heart of the new Seaport—a skipping stone from Downtown Boston. For living, for entertaining, for everything you need. In 2006, the ICA nestled into its new home on the West Basin of the Seaport, across from the PIER 4 residences. For over 75 years, the museum has supported the most influential contemporary artists in the world. 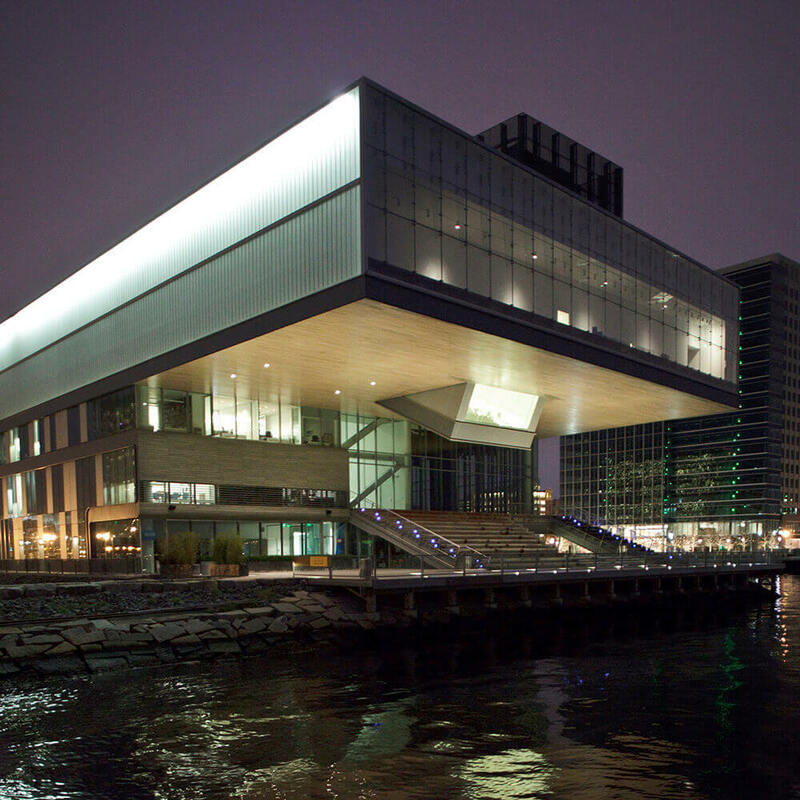 The ICA is the essence of the Seaport, nurturing an appreciation for contemporary culture. Use the navigation on the left to discover all that Boston’s Seaport neighborhood has to offer, including convenient access to transportation and key travel routes.